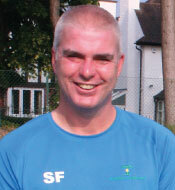 Simon has been coaching at various clubs in the Midlands for over 20 years. He is DBS checked and fully insured. 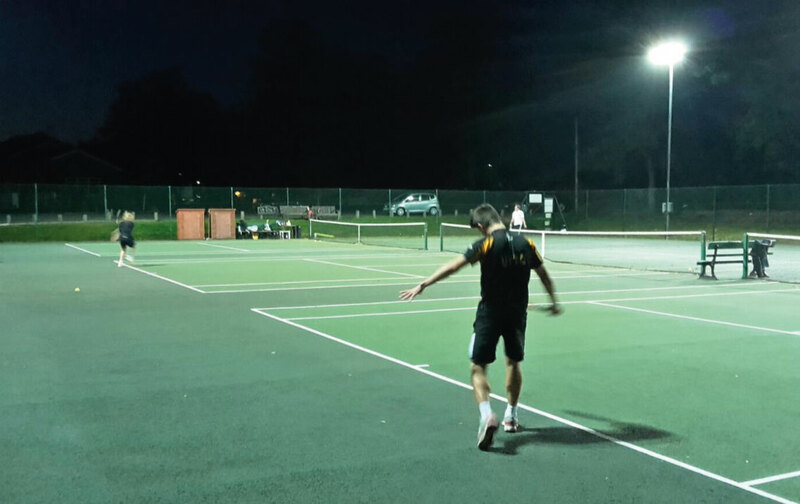 Simon has worked with players of all ages and standards from beginners to nationally ranked juniors and at Tettenhall his coaching programme is open to all. 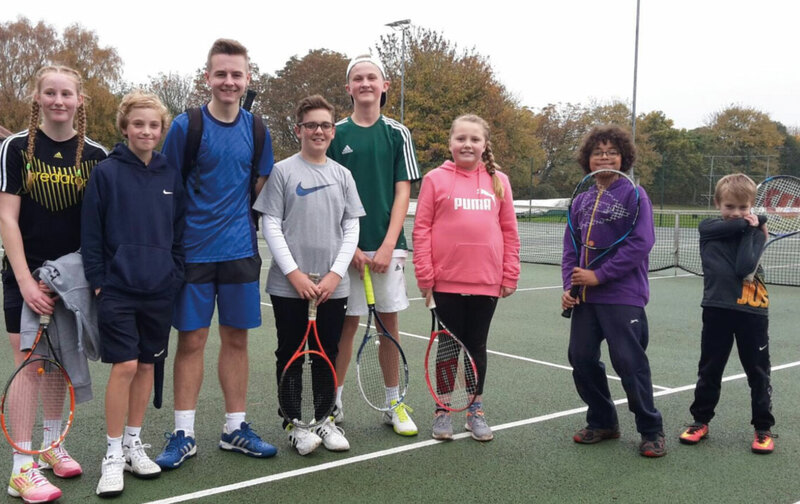 Coaching is available for players of all ages and standards with both individual and group lessons run for juniors and adults throughout the year. 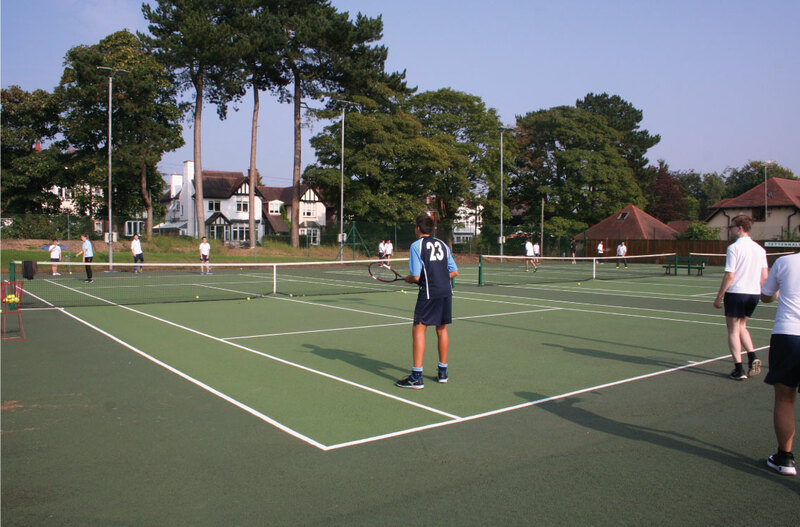 Tettenhall’s coaching programme covers Mini Tennis, Older Juniors, Adult Beginners and Team Players. 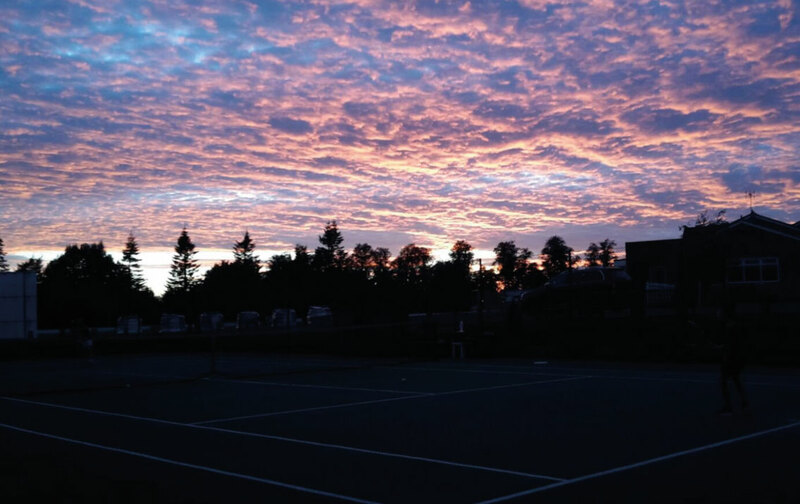 Individual lessons are a popular way to improve your tennis. There are also a number of more social, fun events. For the younger members Holiday Courses run every week of all school holidays. For our weekly timetable for Adult and Junior Coaching please click the buttons in the side bar. 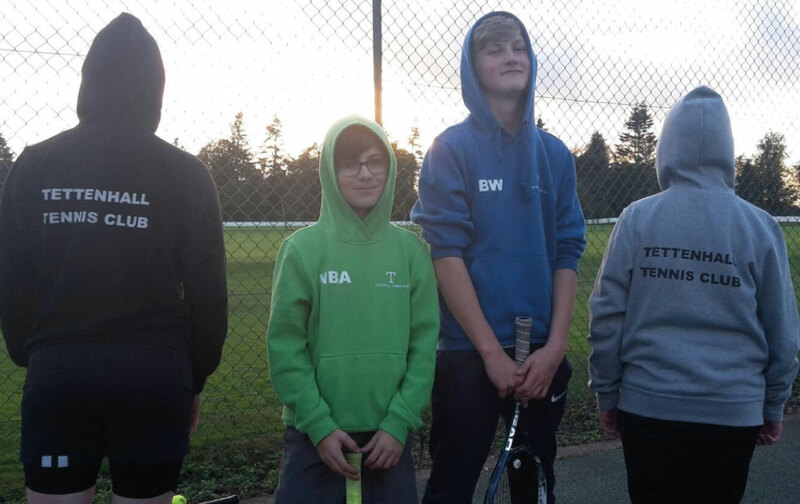 At Tettenhall we want ever player to feel welcome and safe at our club. 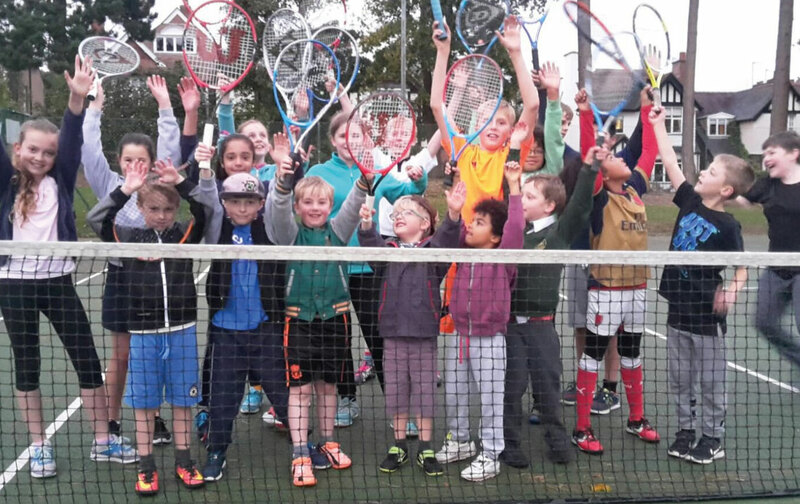 Tennis should be fun and challenging but we always promote high standards of behaviour and sportsmanship.